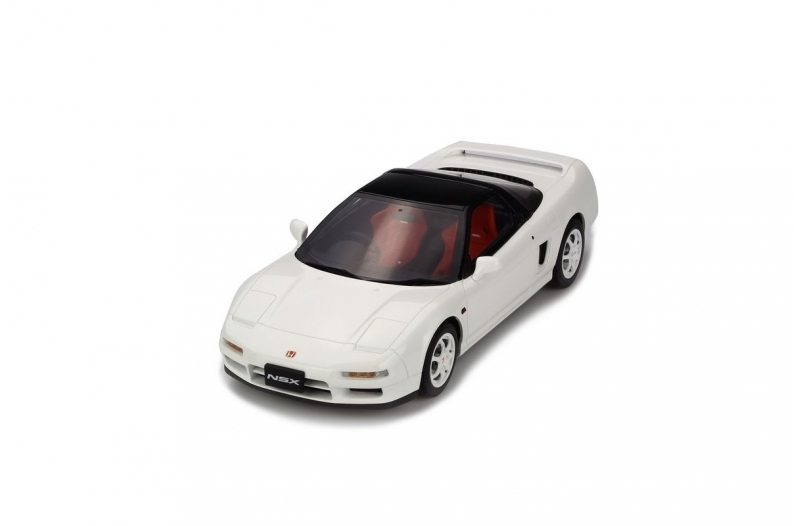 When Honda presented the NSX, the goal was to rival Porsche and Ferrari by developing the best sports car of the world. This small revolution would go through an outstanding handling. 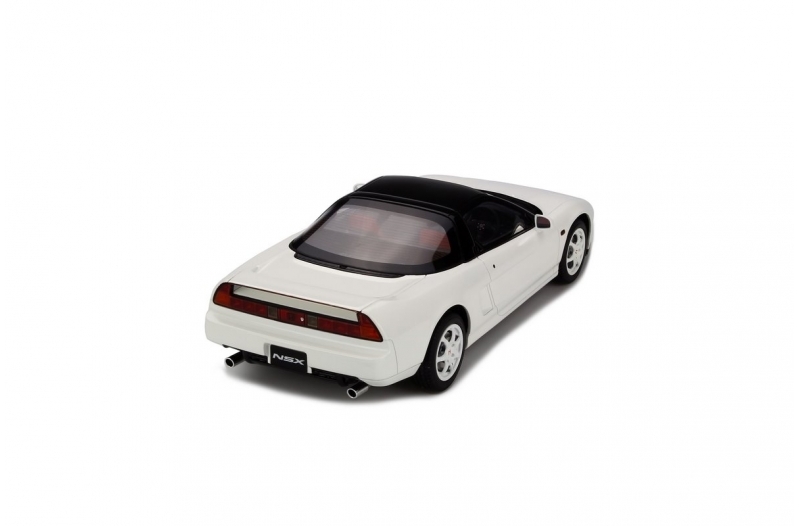 The NSX was the first series cars in the world to have a monohulled chassis made entirely of aluminium. Ayrton Senna, then a pilot for McLaren Honda would be put in charge of road-testing it. 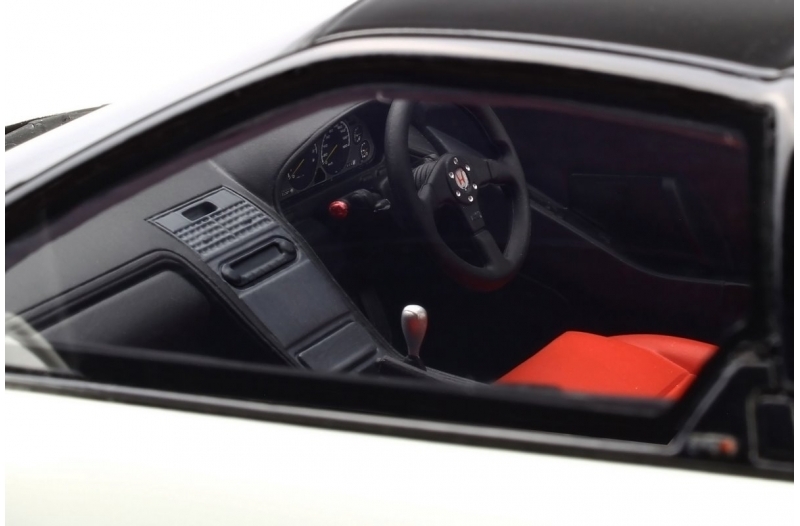 The Type R would be even sportier thanks to the inclusion of carbon-based elements on the bodywork, reviewed suspensions, and new brakes. Luxury elements were removed to allow it to shed nearly 100 kg.